1 April, 1548: The British Parliament orders the publication of the Book of Common Prayer (BCP). Though Thomas Cranmer is rightly credited with the final form of the BCP, he worked with a committee of scholars, including Reformer Martin Bucer, to shape his famous liturgy. 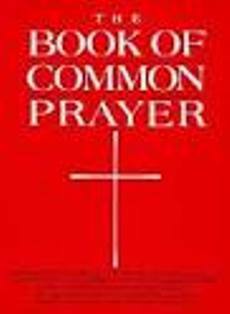 The Book of Common Prayer is the common title of a number of prayer books of the Church of England and used throughout the Anglican Communion. The first book, published in 1549, in the reign of Edward VI, was a product of the English Reformation following the breach with Rome. Prayer books, unlike books of prayers, contain the words of structured (or liturgical) services of worship. The work of 1549 was the first prayer book to contain the forms of service for daily and Sunday worship in English and to do so within a single volume; it included Morning Prayer, evening prayer, the Litany, and Holy Communion. 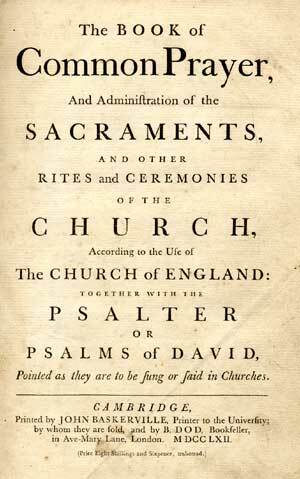 The book included the other occasional services in full: the orders for baptism, confirmation, marriage, ‘prayers to be said with the sick’ and a funeral service.